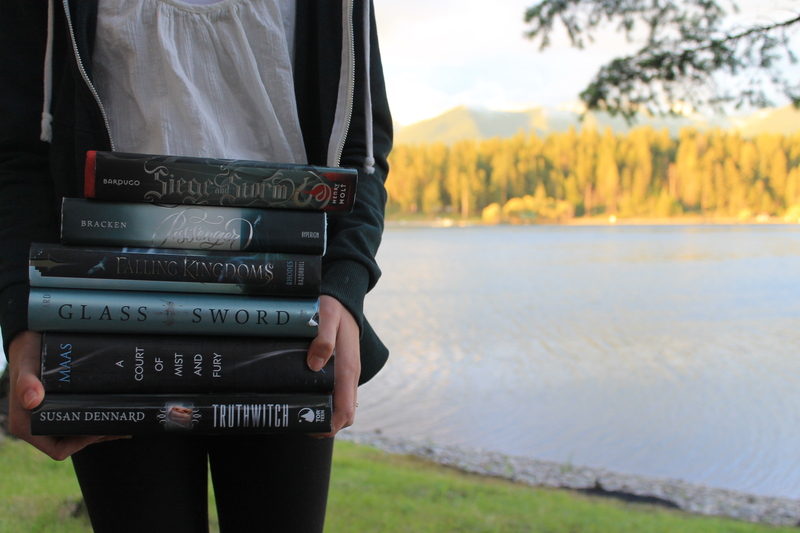 I’ve recently posted my favorite characters and favorite books from the year, so why not talk about the most disappointing books? Having read 100 books, there were a lot of great ones, a lot of good ones, a lot of okay ones, and a lot of bad ones. And then there’s the really bad ones. I’ll be sharing the bad and really bad ones out all the books I read in 2016. To put it lightly, I strongly disliked this book. It was confusing and a lot of it just felt like the authors were trying to make the book longer. I have no plans to read Gemina. This series was just not for me. I didn’t like the writing style and Juliet really got on my nerves. I own all three books, so I read them. I’m glad I did, they just weren’t good. 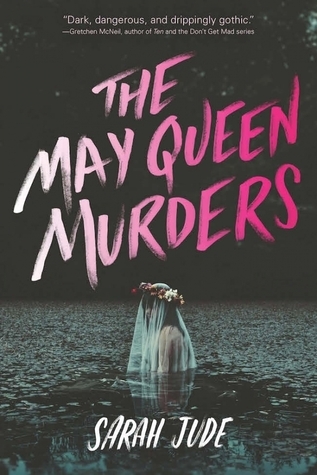 Another very hyped book that I really did not like. This book was just confusing and I felt not one single ounce of emotion. It was boring and tended to drag on. Of all the disappointing books this year, this one was by far the most. I thought this book sounded really good, but I was so wrong. One of the most confusing and weird books I’ve ever read. I had no idea what was going on and the main character was annoying and whiny as heck. This was one of those books it seems everybody loved or hated. I hated this book, to put it lightly. It was really confusing and weird and I just wanted it to be over. I DNF’d quite a few books this year, but this is the only one I’m including. I got to about 30% and just stopped. it was so boring and so long. There was no way I was going to finish it. And I was so hoping it would live up to the hype. I loved the format of Illuminae, I guess it just didn’t work for me. 🙁 I’m thinking about reading Gemina, but I’m really not sure. Not liking All the Bright Places is another one of my super unpopular opinions, whoops. 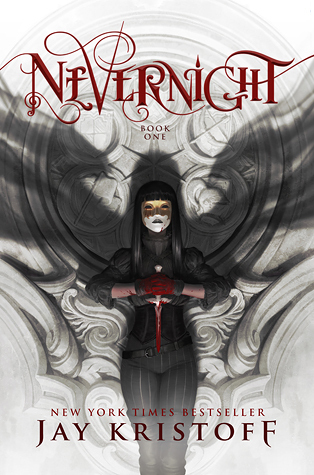 I loved All the Bright Places and Illuminae, but I was not a big fan of Nevernight. I won’t go so far as to say I hated it, but it was really slow going for me. And I’ve been afraid to read The Book Thief for just this reason. For some reason, I have this feeling it’s going to be slow reading for me, and I’m scared to be disappointed! Nevernight just wasn’t for me. I mean, I didn’t necessarily hate it, but I definitely disliked it. A lot. 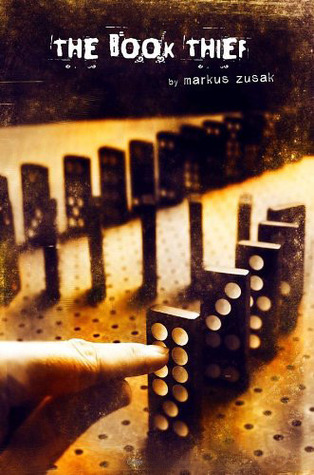 I don’t normally mind slow books, but The Book Thief was just a bit too slow for me. I think you’re the first person I know who hasn’t liked The Book Thief! I understand that it’s not for everyone, but I loved it. It’s been so long since I’ve read it, though, so I’d really need a reread to say much about WHY I liked it so much. I haven’t read most of the other books on this list – All the Bright Places and Nevernight are both on my TBR, though, and I’ve heard such mixed things about them that I’ve considered not reading them. I know, I know! I was so sad I didn’t like it, too. Someone even recommended it to me the other day and I wanted to tell them I hated it, but I felt bad so I just said I would have to check it out. Both of them have pretty mixed reviews, so I mean, it’s up to you. 🙂 I was really excited for Nevernight, it just didn’t work for me. 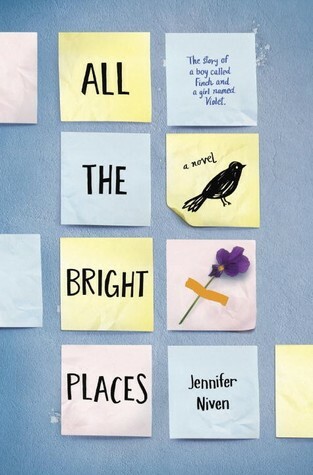 I was kind of hesitant about All the Bright Places though. I know lots of people really loved both of them though. Ooh, interesting choices! 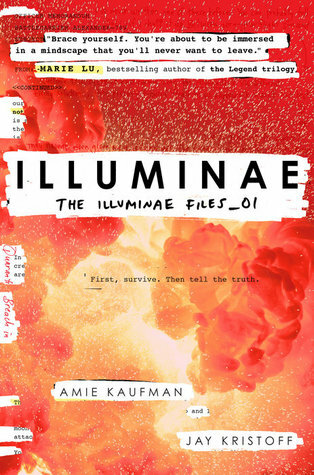 I’m glad I’m not alone– I felt like the only one who didn’t *love* Illuminae. I thought it was just pretty okay. I did end up really enjoying Gemina, though! 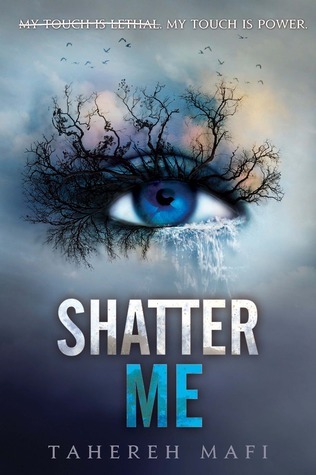 I could see why you wouldn’t like the Shatter Me trilogy; Tahereh Mafi’s writing is very distinctive. I’ve heard pretty terrible things about All the Bright Places (including that its portrayal of mental health is quite problematic). Great list! Thank you, Madalyn! I thought I was the only one, so I’m glad to know I’m not. :/ I might give Gemina try just to see, but I don’t know. Yeah, the writing style in Shatter Me just didn’t work for me. I can totally agree with that. All the Bright Places was just kind of confusing and rushed and did feel kind of problematic. Ooh yes! Illuminae really got on my nerves. The way that it was laid out was wonderful, but there almost appeared to be no substance at all. Thank goodness I’m not the only one. D: I really loved the idea, but none of it made sense, and it was so boring.